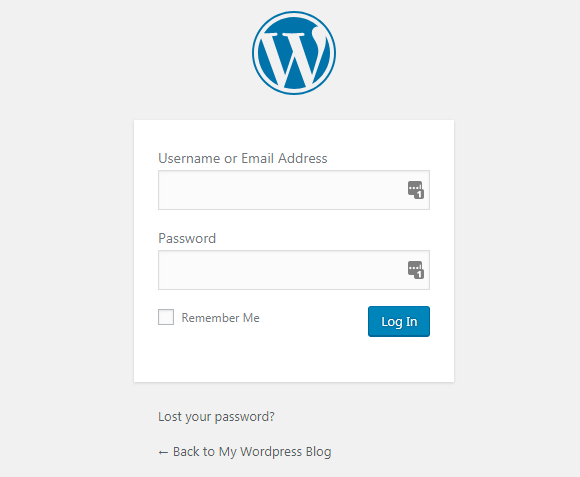 To access to your WordPress General Settings, first login to your WordPress. 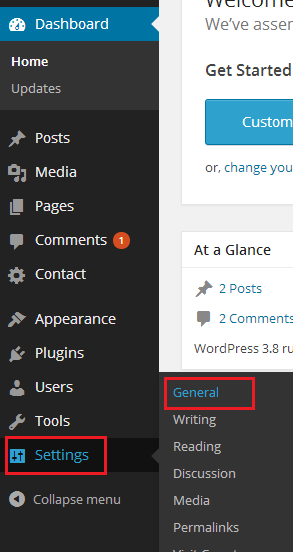 From this General Settings page, you can configure and edit your Site Title, Tagline , admin email address, Site Address (URL) and your Wordpress Address URL. 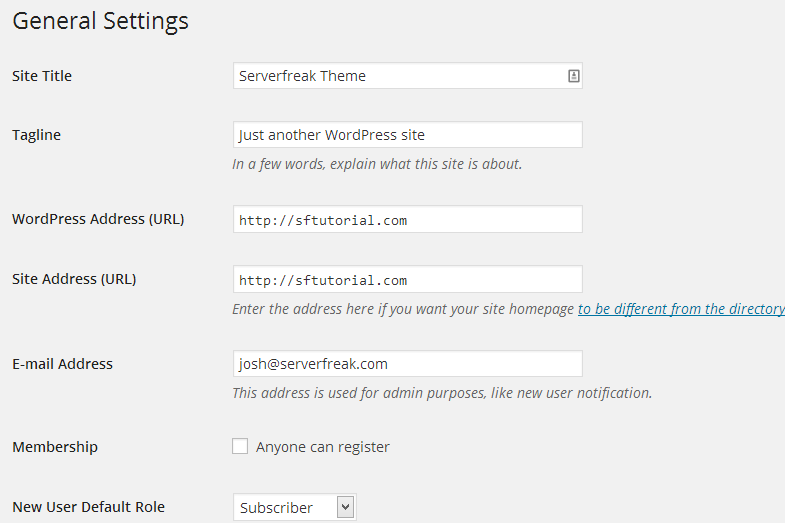 There&apos;s more option like changing the "Default Role" for a new user as well!